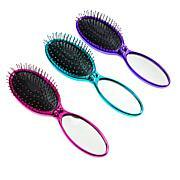 A super cute 3-piece brush collection with a plush unicorn brush designed to help kids get excited about brushing their hair! 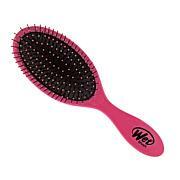 Can use on wet or dry hair. 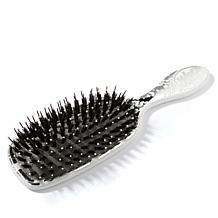 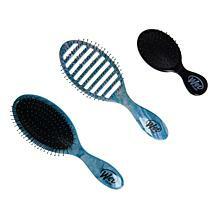 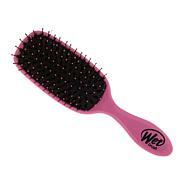 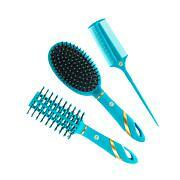 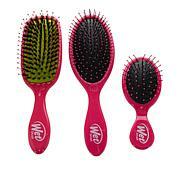 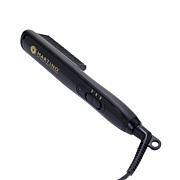 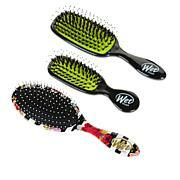 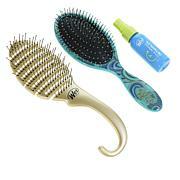 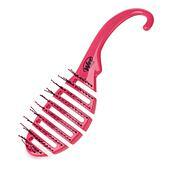 Do not use with blow dryer as heat may damage bristles. 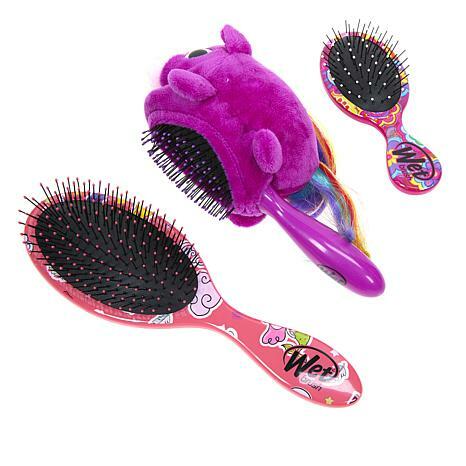 Choking Hazard: Plush Brush has small parts not for children under 3 or any individuals who have a tendency to place inedible objects in their mouths.